Great concept. One of my dogs is over 10 years old and I swear he can speak English. Now that I got dog down, I’m sure its just a matter of time before I start to understand women. Very cool cover. Its really a beautiful minimalist design. Also the forward is written by Malcolm Gladwell; cool endorsement. 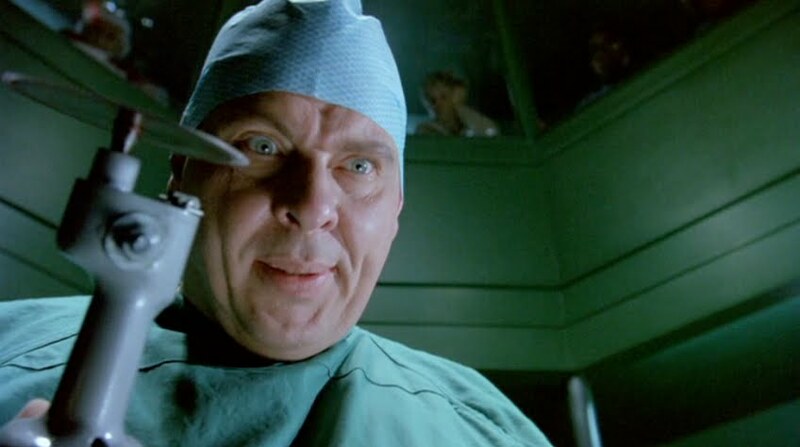 I really don’t know what to expect from this book, but I get a mental picture of Dr. Giggles. We JUST featured Natalie in our People on the Move section. So it was cool to see her book on the display table for new releases. *Ahem* Anybody seen my autographed copy??? This was the primary reason I hit the store this trip. Having just interviewed Russell on the book I figured I’d better go beyond the cliff notes. I’m 20% through it now and its great. This book has been on my list for over a year. Amazing story. What would YOU do if you knew you were gong to die within the year? What would you leave us with? It’s OBVIOUSLY not just me that has it in for Olivia. Fellas who among us can resist a woman who attends Comic Con and wears a Wonder Woman outfit for no reason at all. Cool Jordan throwback on the cover, but if the worlds coolest auto racer Steve McQueen isn’t on the list, put it back. Any reasonable media on the President is cool with me. Why? Because he’s a cool guy. Mr. Obama is going gray, as most presidents do. Will he campaign for a second term? If so, will his campaign manager pull out the Grecian formula? 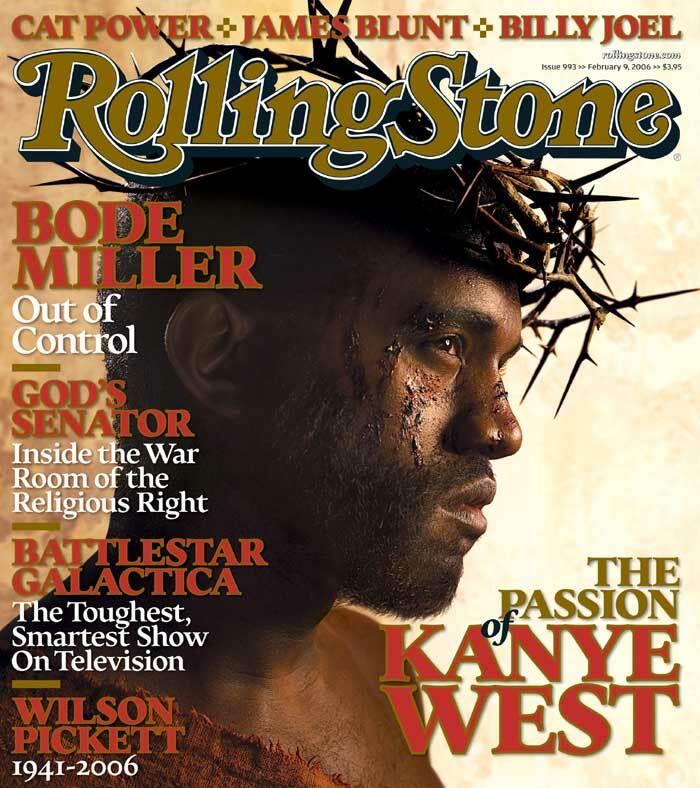 Kanye said he was tired of covers with just his face, I guess he got over it. The official released album as aaight, however the pre-release leaks were and are still amazing works of art. The mini movie for Runaway was ALSO amazing. Well done Sir. Reupholster anything lately? As Kim spreads her shirt to ever so gently caress her bra on this cover, THIS is how I know that girls like girls. And we, the fellas, like that. Not enough to read Glamour, but enough to notice. I don’t know too many… ANY Black women that knit. That being said I think it’s awesome of the publishers of Knit Simple to choose a pretty Black model to grace the cover this month. Hooray for diversity and inclusion!